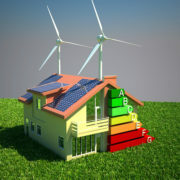 Facility or plant managers always look for ways to save money and be more efficient. Faulty steam traps account for thousands of wasted dollars, which could be prevented with regular maintenance and testing. The maintenance of steam traps is often overlooked due to other priorities, but they still need attention. 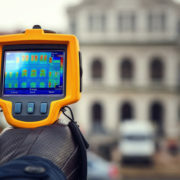 With the help of thermal imaging services, faulty steam traps can be identified quickly and easily to help them run more efficiently, saving you money and energy. Here are some points you need to know about infrared inspection for steam trap testing. 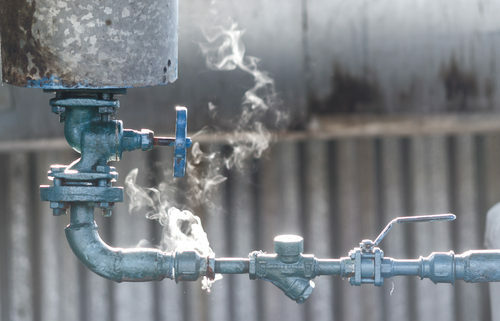 Measuring the temperature in and around steam traps may not be the best test to perform since its temperature naturally varies. 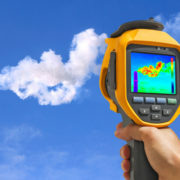 Still, infrared consulting services will likely do a quick temperature analysis just to determine whether there are any extremely noticeable temperature differences. 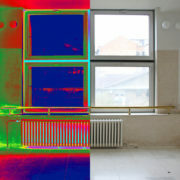 Infrared testing will measure both the outlet and inlet temperatures to see if there are any significant differences. This is an effective method for simple steam traps, but may not tell the whole story for more complex steam traps. 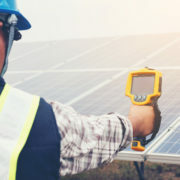 While infrared testing is important for finding temperature measurements, proper preventive measures should also combine other tests as well, such as sound. Like any machinery, steam traps aren’t meant to last forever. When a steam trap begins showing signs of failure, it’s time to either repair or replace it. One of the main benefits of infrared inspection is the ability to identify an issue before it escalates and your steam trap needs replacement. A company definitely doesn’t want to risk inefficient processes because of a faulty steam trap. 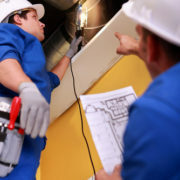 Since it’s difficult to detect a faulty steam trap with the naked eye, it’s recommended to frequently use thermal imaging services to get ahead of any issues. 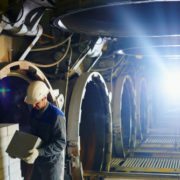 A simple infrared thermography analysis could help you estimate how much energy is being wasted on a particular steam trap so you can decide whether it’s time to repair or replace it. With all the moving parts facilities use on a daily basis, steam trap maintenance often gets overlooked. The importance of regular infrared testing on steam traps can’t be understated, contact us to schedule an appointment today! 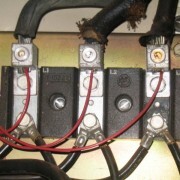 Four Signs You May Have Electrical Problems – and What to Do About Them What Is Water Intrusion and Why Is It a Problem?